If you read my blog on a regular basis you will probably have noticed that although I work almost entirely in monochrome, rarely are my images in ‘pure’ black and white – in other words they are toned. Either with a single colour, or more recently I have used a split tone where the highlights are toned with one colour and the shadows are toned with a different colour. 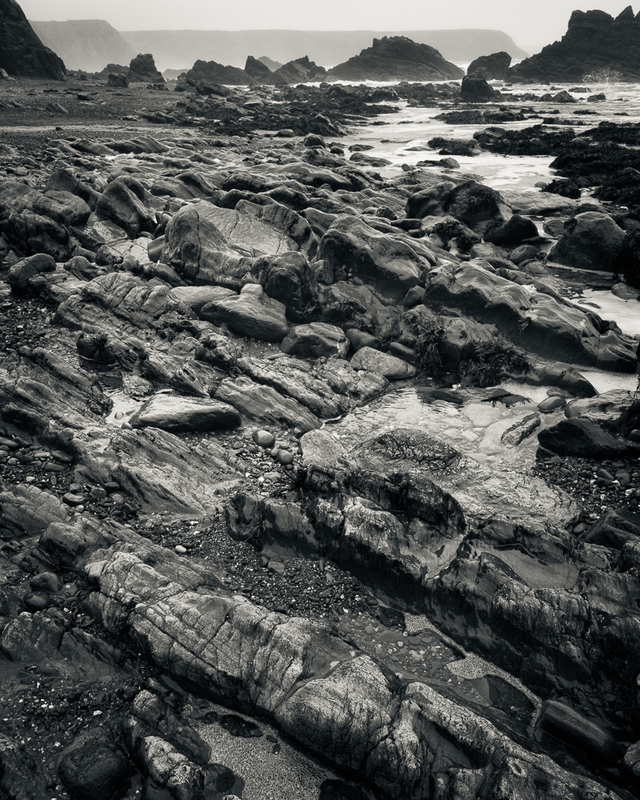 This split tone is easily applied in Lightroom and the balance between the two tones can also be adjusted. 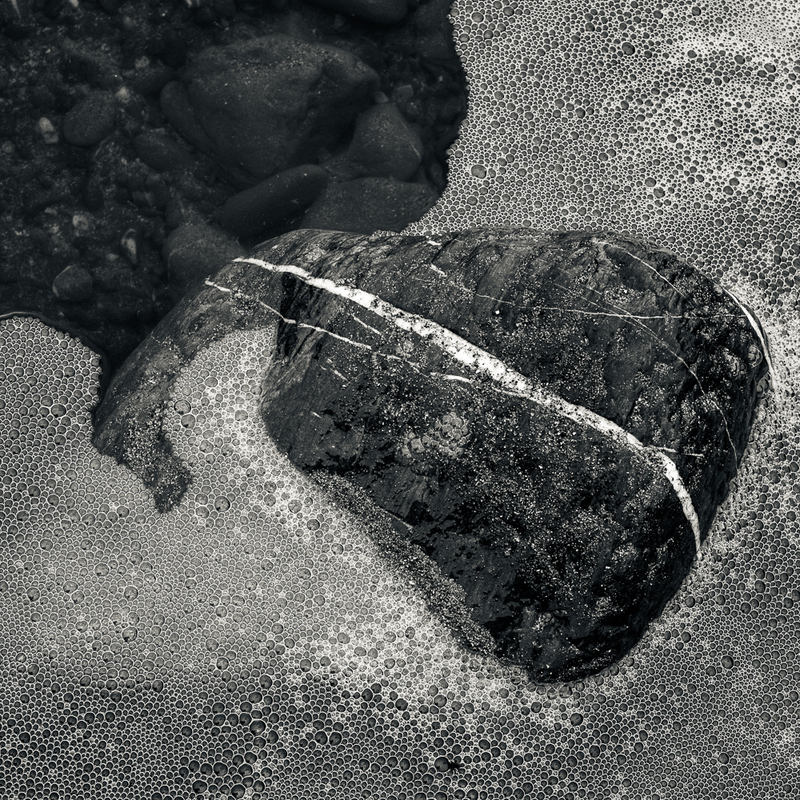 Whilst I like the effect of split toning it does present me with a new problem, and that is one of printing. I very much enjoy the process of printing; in many ways it’s the rightful conclusion to everything that has gone before it. In the past printing a ‘pure’ black and white photograph was fairly straightforward from my point of view. The fact that my monitor wasn’t properly calibrated (good but not great) didn’t matter hugely to me; I could produce a perfectly acceptable print by observing the histogram, processing accordingly and adjusting the contrast to achieve the look I was after. With split toning, however subtle the effect, I am now printing a ‘colour’ image, so what I see on the screen and how that image is produced in print becomes much more critical. 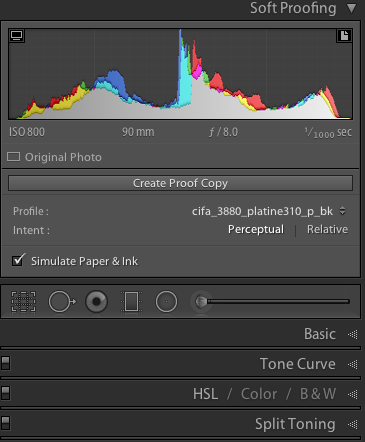 The choice of paper (and there are now so many excellent photographic papers), use of the appropriate colour profile for printing, as well as having a correctly calibrated monitor, now all play a more important part than they did before. For these reasons I started exploring the soft proofing panel in Lightroom which forms part of the ‘Develop’ mode. It is easily opened by pressing ‘S’ on the keyboard. From here you can select the colour profile for the paper you wish to use and select either perceptual or relative as the intent. From here Lightroom will create a virtual copy of the image with the colour profile and intent embedded. The name of the file/copy will include a reference to the colour profile, which is a very convenient feature for future reference. This is an invaluable benefit and one that Lightroom makes so easy. Depending on how the image changes its appearance in soft proofing you can go on to make the usual processing adjustments to the contrast, clarity, exposure etc so that the image reflects how you want the photo to be printed. By choosing a matt paper colour profile I found the proof copy was much ‘flatter’, it lacked contrast when compared to the original image. In processing I added back more contrast to the proof copy. 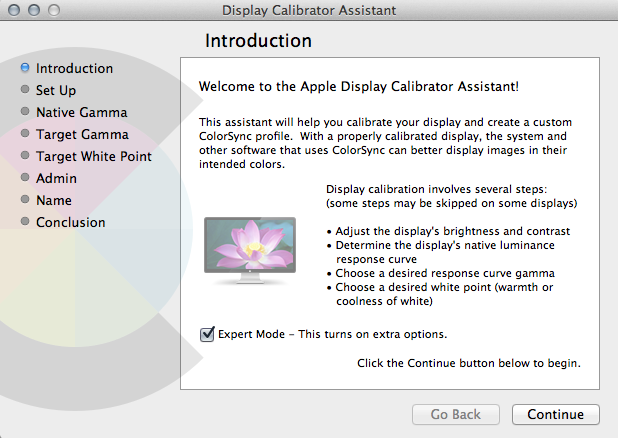 I do not own a device for calibrating my monitor and perhaps that is something I should acquire in the future. In the meantime I did use the Display Calibratior Assistant on my iMac and whilst not a precise tool, I have been able to calibrate my monitor to more closely represent what comes out of the printer. There is no question that I still have more to learn regarding printing and with two exhibitions on the horizon this year; one in July and one in November, I am very keen to make a decision on my choice of paper and be able to produce consistent results. More test printing is required. I also know that Photoshop has a soft proofing feature and in time I may look into this as well but for the moment Lightroom seems to be a very straight forward way to achieve the results I am wanting. 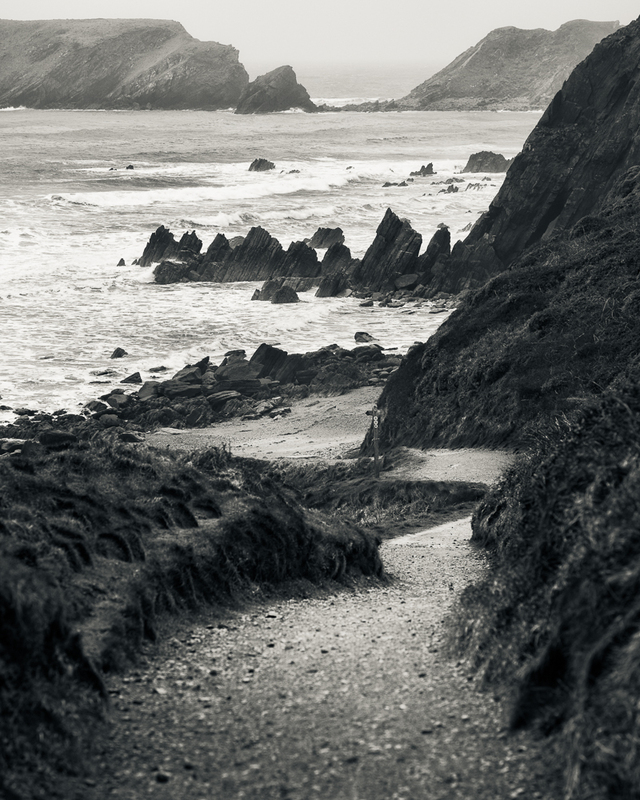 I shall leave you with a few more images of Marloes in Pembrokeshire, Wales. Fortunately when I visited this location earlier in the year, the height of the tide was just about right – ideal conditions for some dramatic coastal photography. Please note that I am using Lightroom 5 and I am not using the most recent operating system on my iMac, so the screen grabs may look different. To be frank I am not a great one for always upgrading to the latest software. If it works then I don’t feel the need to automatically change anything. I do realise this might get me into trouble one day but for now I’m very happy with what I’ve got and it works for me! 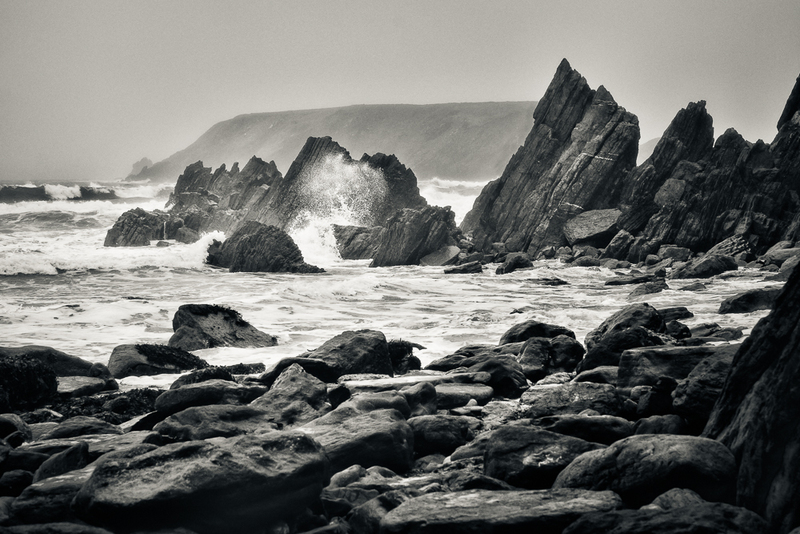 Thanks for these tips, and, for the moody photos of a part of Wales I ‘ve never managed to visit. Hope you find them useful. Plan to get back to Wales soon – it’s a place I would like to get to know better.